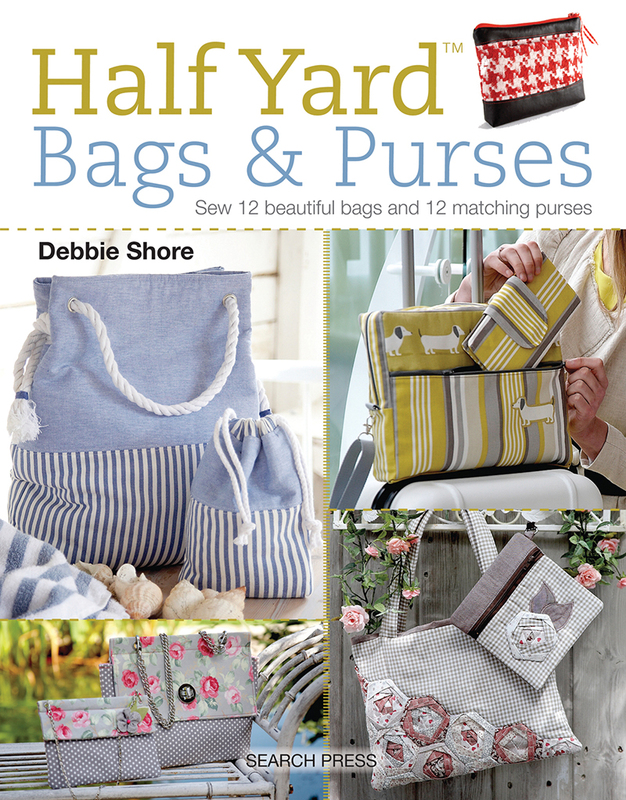 This fantastic new book from bestselling author Debbie Shore contains 24 projects: 12 bags and 12 matching purses. Choose from flowery patchwork totes, backpacks with faux leather detailing, clasp-top clutches, cute floral messenger bags, practical folder holders and a stylish business travel bag, all complete with a matching purse. Each purse is made in the same style and from the same fabric as its corresponding bag - mix and match the bags and purses or make yourself the pair. Each item requires no more than half a yard of outer fabric, plus all the necessary hardware, trimmings and lining. All the instructions you need are provided in Debbie's clear, friendly style, along with inspiring, easy-to-follow photography, and any templates required are included at full size. There are also QR-coded video links, providing additional support and advice from Debbie.